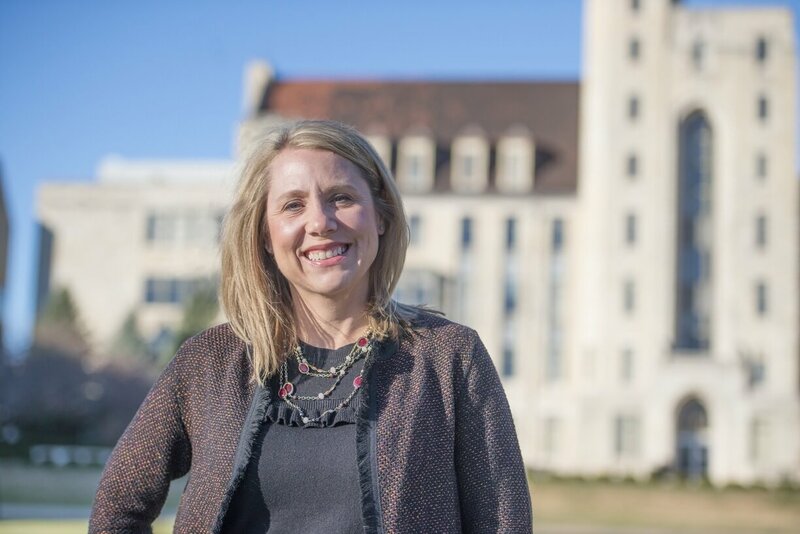 Three members of the NIU Division of Research and Innovation Partnerships—Dara Little, Anna Quider and Kellie Dyslin—have recently been named to key leadership positions in national and international organizations supporting research and higher education. 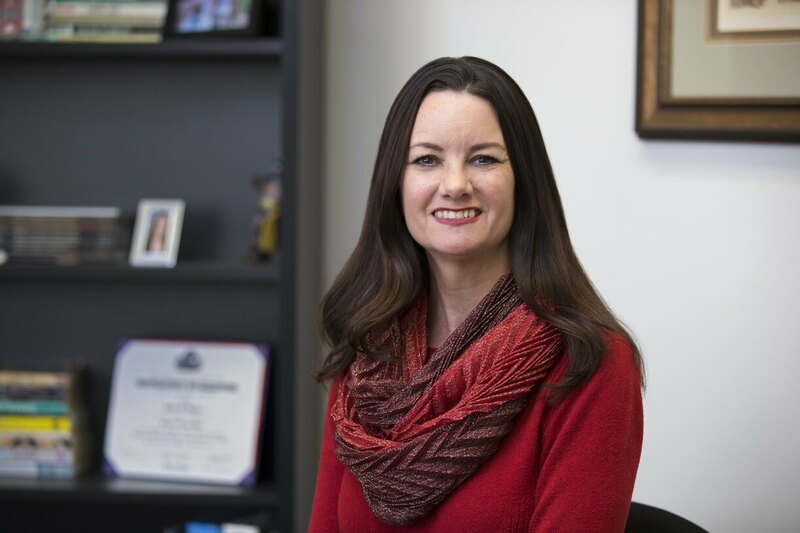 Little was named co-chair of the Education and Professional Development Committee for the Society of Research Administrators International (SRAI). The committee is responsible for all aspects of SRAI’s educational and professional development programming for more than 5,000 society members from over 40 countries. As a member of the Society’s Distinguished Faculty, Little recently chaired the Society’s Professional Certificates Committee and worked in partnership with U.S. and international collaborators to develop a new certificate on the practice of research administration and management. Quider was named to the Executive Committee of the Council on Governmental Affairs (CGA) for the Association of Public Land-grant Universities (APLU). The Executive Committee provides strategy and leadership for the CGA, which is composed of the federal government relations representatives designated by the presidents and chancellors of each of the APLU institutions. They are the principal points of contact between their institutions and the federal government, including the White House, federal agencies and their congressional delegations. 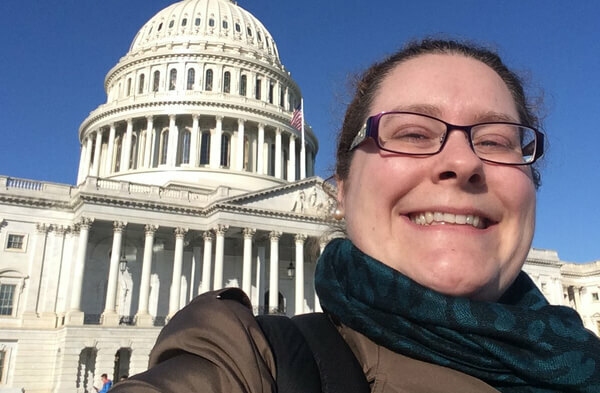 Quider currently is the CGA liaison to the APLU Council on Research, where she serves as an ex-officio member of the Executive Committee and fosters greater understanding and collaboration between senior research officers and government affairs representatives. Dyslin was named to the Board of Directors for the National Organization of Research Development Professionals (NORDP). According to NORDP, the organization allows research development professionals to “support the efforts of faculty to secure extramural research funding and initiate and nurture critical partnerships.” NORDP serves research development professionals and their institutions by providing professional development and best practices to enhance institutional research competitiveness, catalyze research and institutional collaborations, and promote science and research advocacy activities.